Find out here to discover on how to strain your Dutch Dragon! The Dutch Dragon – a name known for its fierce, feisty, and burning effects. The dutch dragon strain has a reputation as a fast-acting strain which can take over your body and nervous system so fast that you’ll feel its heat, like a real dragon trying to consume you from the inside. 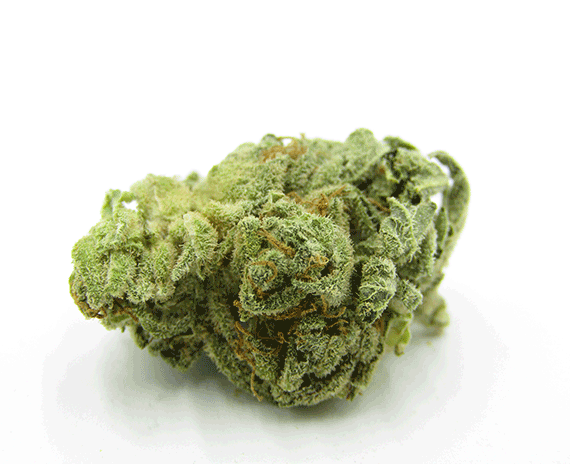 However, this dutch dragon weed keeps your head clear and allows you to process everything with ease. Once it takes over your body, it gives you a 16-year-old body, full of energy without that stony feel giving you leverage over any pain you have endured prior to using it. Most individuals who tried the dutch dragons for the first time made them impressed with its impact and fast pace action against any ailments inside and outside your body. But the question is: how to strain your dragon? Simple. Use it like any other sativa strain and you’re good to go. So next time if someone asks you: what is a dutch weed? Tell them it’s a dark secret in the marijuana community and the only way to find is to enter the Dragon’s Den and find out for themselves. If you want a hard puncher that has a spice in its fists, then the Dutch Dragon is for you. 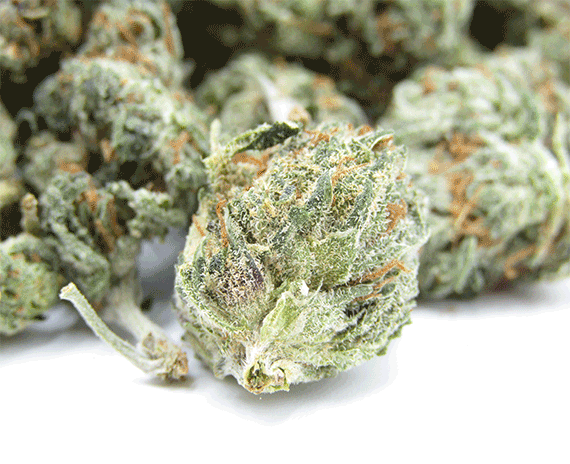 Both experienced and new users will love its sweet, citrus, and mint flavor. 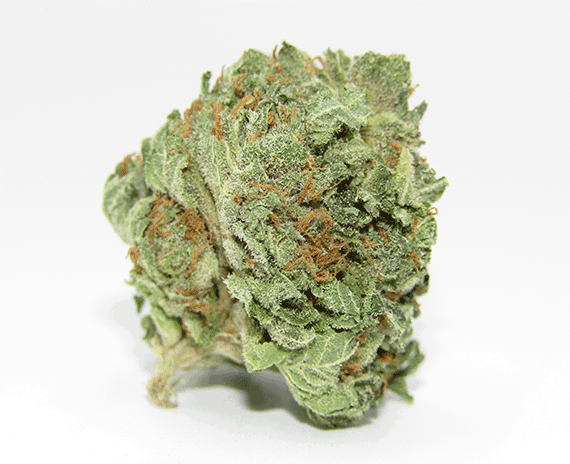 Main effects that you get from the Dutch Dragon is being euphoric, happy, and energetic. It also has a couple of giggly and uplifting feeling mixed inside of it. It has built a reputation for its fast effects against ADD/ADHD, Anorexia, Chronic Pain, Fatigue, Loss of Appetite, Migraines, Nausea, Stress, and Tinnitus. 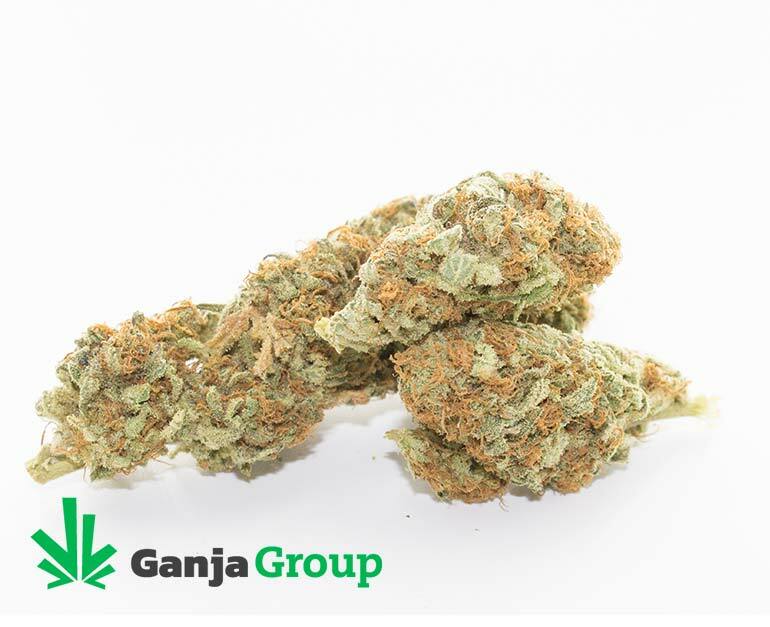 We consider this as one of the most versatile strains that we can offer to you. Decent for the price! I found it to be a little harsh on the lungs but a really nice mellow high. EPIC! TASTES SOO GOOD. AMAZING HYBRID. DEFF BUYING MORE!!! Best $2 strain on the site! amazing hybrid bf already ordered it again! great daytime sativa. unreal pricing! Another great strain for a great price, can’t go wrong with any of the $2 strains, this one has a great balance, movies and video games go well with this. Very smooth smoke. Can’t go wrong for the price. Also I’ve noticed not sure if it’s my buster or the bud itself but ALL of the strains give a very impressive amount of Kief. Had to empty my buster a few times. Love it! Nice and light. Perfect for work not yo cet High. Thx ganjagroup. good bud for $2.00 smokes good vapes ok, taste is good. Shipping is among the worst i have seen to date though, hence the 4 star. Smell is sweet almost like green tea. nice hairs, the cure is good it bidz up nice. smoke is nice not too thick buzz is good not too strong you can definitely use mid day, if you not a novice smoker. Bang for your buck its 5/5 for me. I really like this one! Good day time high, nice and real mellow. Took a few weeks to get it, but overall I was very satisfied. Daytime , it’s a lighter sativa. But it does have benefits , l found it was good for anxiety, as for pain not the greatest. Was completely shocked by how sweet it tasted, amazing. The high was pretty clear headed, I’d recommend smoking a little more than usual for a strong high (still outstanding for $2) packaging was great, cute fridge magnet and every bag was .1 to .3 overweight. Nugs were on the smaller side but had 1-2 large ones. Although this is a hybrid, I prefer to use this at night. A little can be quite calming and relaxing, but just a touch more, and it’s either the couch or bed. I often have issues with sleep, and this lets me sleep with ease. Dutch Dragon is such an uplifting strain. In the vape at my favourite temp, it provides a big vapour volume, and has a distinctive earthy taste. Unlike a lot of other 2$ strains, the effects last a little longer, and it tapers off instead of dropping. Impressive for the price. Nice daytime smoke. Great price as always. Took a lot of smoking to actually feel a buzz. Great taste and amazing price. Great smell, really good buzz!! Amazing deal! Great for day smoking, works better than you’d think. Pretty good, weak smelling but the taste was pleasant and effects were very “sativa” without being too buzzy. There was a nice body high as well, however it left pretty quickly. Great deal. Nice to smoke. Good buzz. I prefer this one in the evening. Will let me sleep if I want, but enough of a kick to be very enjoyable when I don’t. i was always satisfied when i busted this stuff up and smoked it! I found the Dutch Dragon soft, subtle and perfectly priced for what was delivered! Thank you! I found the strain soft and subtle and perfectly priced for what was delivered. Thank you! 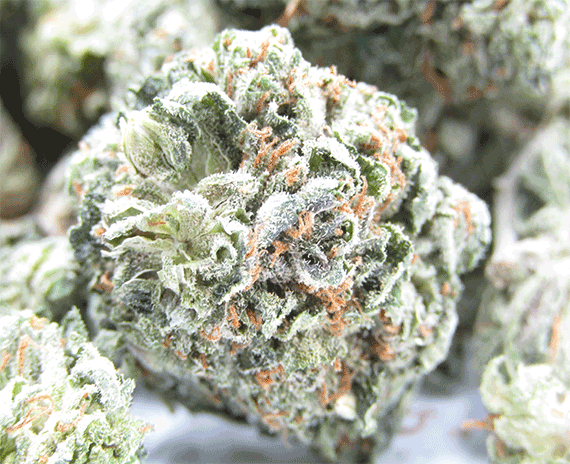 Good looking bud doesn’t have a lot of taste or smell but you can feel the effects soon after smoking. Good for relaxing or getting things done, another good deal for the price! Received this in my first order, a subtle high but quite nice. Received this with my first order, a subtle high but quite nice. 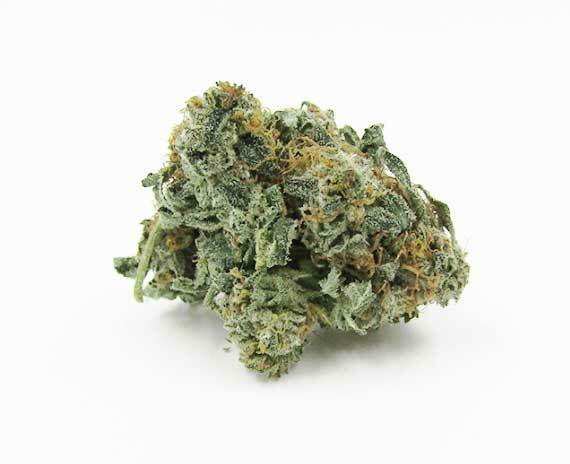 Very happy with this, one of the better inexpensive strains on the site – nice large buds, not too dry, and good potency & taste. Nice looking buds. Smells funny but tastes good. Only thing that sucked was all the a we seeds at bottom of my HP. Nice green buds, smell’s so good, moderate buzz, good beginner’s strain. Great value! Good weed for 3$! Not bad. Did it’s job for a little while. Definetely good for the money.